Fireworks in the State of California are regulated by the Office of the State Fire Marshall. The State Fire Marshall is responsible for creating, maintaining and enforcing firework’s regulation. However, cities and counties might have their own particular rules and regulations regarding public display fireworks. Public display fireworks are covered under California Title 19 “Laws and Regulations for Automatic Extinguishing Systems”. 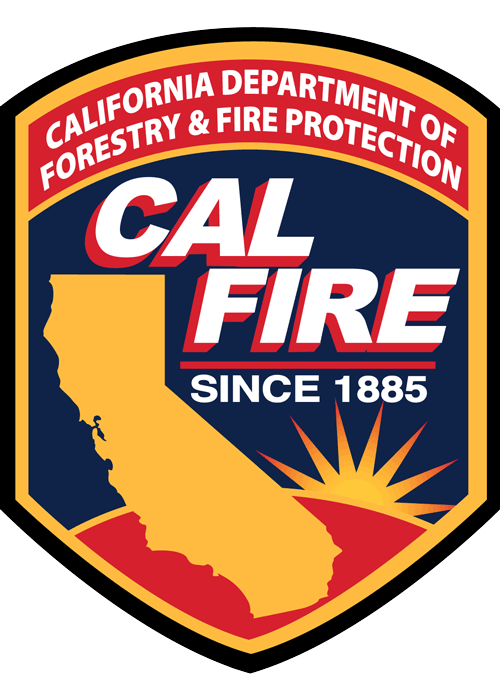 Please click here to visit the CA State Fire Marshal for more information regarding their standards. Any questions regarding CA firework’s public display codes, standards, and regulations should be directed towards their management. Their contact information is below.